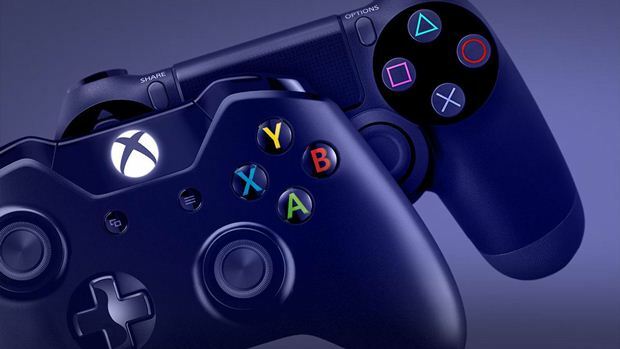 On the whole, it sounds like developers are actually very happy and on board with the upcoming PlayStation 4 Neo and the Xbox One Scorpio- even companies like Epic, whose primary business remains the peddling of their middleware engines, such as Unreal Engine 4, are excited about the disruption to the traditional console cycle. “I’m absolutely thrilled with this,” Epic Games CEO Tim Sweeney said in a recent interview with Eurogamer. “It gives you the best of both worlds, the upgrade cycle of the PC which ensures that people always have access to the latest and greatest hardware and games don’t go out of date over a seven year cycle, together with the fact there’s a box you can go and buy – or two boxes – and you’re guaranteed that everything can work. And I think the configurations for developers are very reasonable. This is, of course, the view I have always held– and this kind of incremental hardware cycle is absolutely essential for the continued existence of gaming consoles, or they shall soon find themselves made obsolete in a tech market that moves far too fast for them.